In the final scene of the Wizard of Oz, the dog Toto pulls back the curtain and Dorothy discovers the man behind the curtain is not the great and powerful Wizard, he’s just a little old man with a megaphone. Sometimes, actions in Washington use the megaphone but there is relatively little “behind the curtain.” That’s how the new rule on Association Health Plans (AHPs), issued by the Department of Labor, feels. It was with great fanfare that the Administration issued new rules for AHPs. 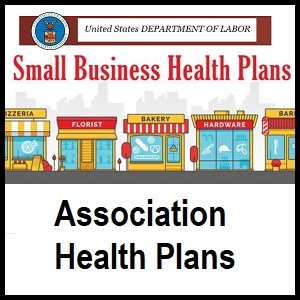 WIPP has supported AHPs since its inception as a necessary tool to allow small businesses to band together to create larger health insurance pools, thus creating more competition and better prices in the small business marketplace. Insurance rules adopted during the Affordable Care Act (aka Obamacare) largely prohibited AHPs from a viable option. Because every insurance plan had to cover 10 “essential health benefits” under the ACA, these plans became mute. When the Department of Labor announced loosening the regulations to allow AHPs, we applauded. WIPP submitted comments urging better pooling mechanisms, a wider range of health plan options and protections for those with pre-existing conditions. We also urged the Department to include a different “commonality of interest” definition, allowing small businesses to band together beyond a trade, industry, or profession. This would have allowed small business organizations to offer AHP membership to its members, including WIPP. On June 21, the man behind the curtain showed up. The Department of Labor issued its new AHP rules. By deciding to keep the definition of who can join an AHP to a trade, industry, or profession, business organizations like WIPP, cannot offer an AHP. For example, an accountant in Nevada could join an AHP housed in a national association of accountants, but an organization of women business owners, does not qualify as a trade, industry, or profession, according to the new rules. The AHP can have out-of-state members but must comply with the rules of the state in which it is housed, restricting its ability to be a true “across state lines” option. Important to note is that AHPs are not required to offer the 10 essential benefits, which means education for employers and employees who join AHPs is needed. News reports suggested that small business associations who have supported AHPs in their policy platforms are not going to take advantage of the new rules. That’s because they can’t—their commonality is business owners, not limited to a specific trade, industry or profession. Giving small business owners more health insurance options continues to be part of our policy platform. As premiums continue to rise, small business exchanges set up by the ACA should not be the only option. The Department of Labor could have done so much more than use their megaphone. 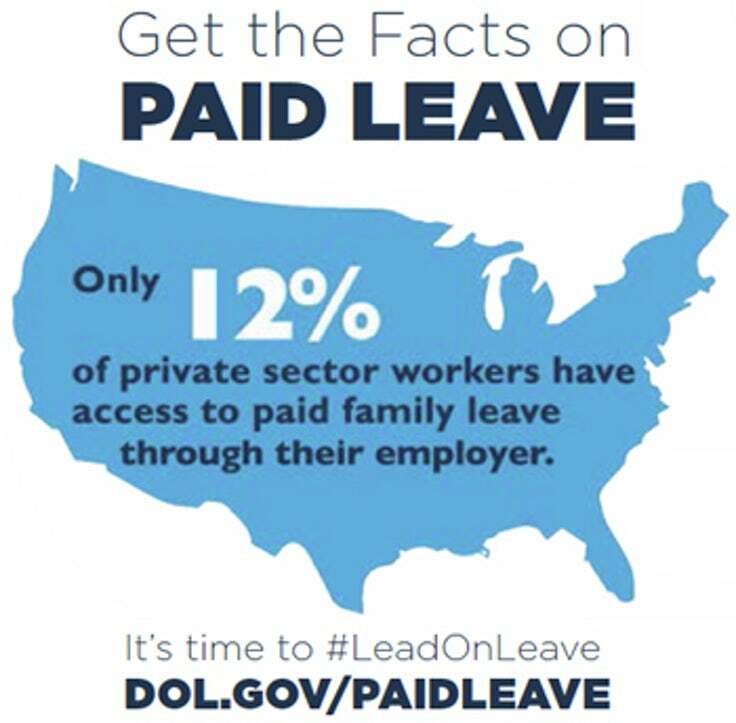 Paid family leave was a hot topic in a hearing held by the Senate Finance Subcommittee on Social Security, Pensions, and Family Policy. Senators, Kirsten Gillibrand (D-NY) and Joni Ernst (R-Iowa) testified at the hearing regarding their proposals on paid family leave. Senator Gillibrand spoke about her Family and Medical Insurance Leave Act (FAMILY Act), which allows for paid leave funded through taxes on both employees and employers. The proposal also allows leave for circumstances other than a new child. If a person needs to take time to be a caregiver for a sick family member or they themselves need medical leave to treat an illness, they can do so under this proposal. People would be guaranteed 66 percent of their regular earnings or up to $4,000 a month. Senator Ernst highlighted the importance of this issue, and shared that she is working with Senators Marco Rubio and Mike Lee on crafting a paid leave bill that has yet to be introduced. Notable was her and her Republican colleagues opposition with utilizing taxes on employers or employees to fund paid leave. She along with Senators Rubio and Lee are looking at how to create a paid leave benefit through Social Security, in which in return for receiving paid leave, participants would defer the collection of their Social Security benefits upon retirement. Over the weekend, the Centers for Medicare & Medicaid Services (CMS) issued a statement saying it was halting billions of dollars of payments to insurers under the Affordable Care Act’s risk adjustment program due to conflicting federal court decisions on the program. This move will likely disrupt the insurance market in the Exchanges and could lead to more premium increases next year. 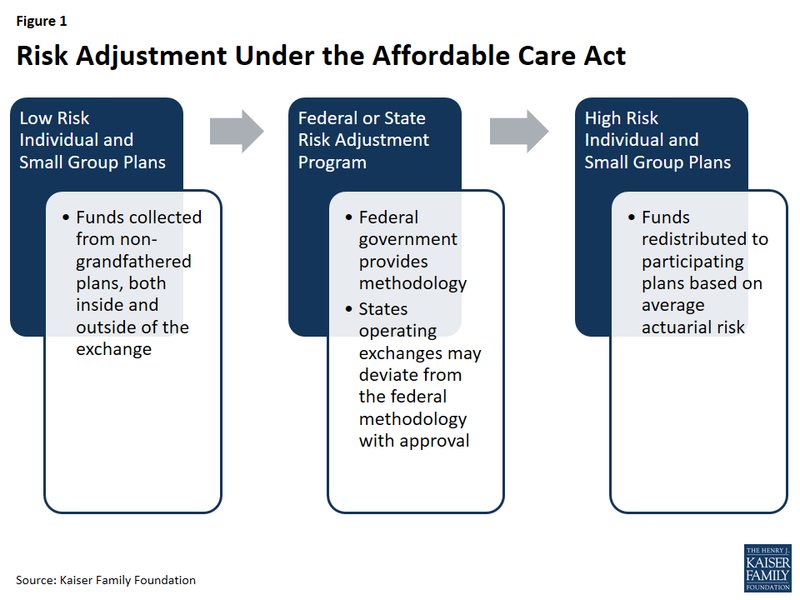 The purpose of the risk adjustment program, a permanent program, is to reduce the incentive for health insurers to select and cover only healthy individuals in the Exchanges. It shifts money from plans with healthier members to those with larger numbers of sicker members to help mitigate high costs of coverage for less healthy individuals. The CMS has asked for additional guidance from the district judge overseeing the case relating to this program, prior to unfreezing the funds. Last week, the Supreme Court sent the Trump Administration’s appeal on the President’s order to cancel DACA back to the 9th Circuit Court of Appeals, leaving the program’s March 5 expiration moot. Dreamers will remain protected from deportation until the Court of Appeals renders a decision, which could take months. The Senate continues working through amendments to bipartisan lending legislation today that would lighten regulations imposed on small and mid-sized banks through Dodd-Frank. WIPP has advocated for ending the “one-size-fits-all” approach by calling on Congress to enact legislation to address the regulatory relief needed for smaller lending institutions, thus freeing up capital for small businesses. Read the Economic Growth, Regulatory Relief, and Consumer Protection Act here. Read WIPP’s Breaking the Bank platform here. In January, the Department of Labor issued a proposed rule that would expand participation in Association Health Plans for small businesses and the self-employed. 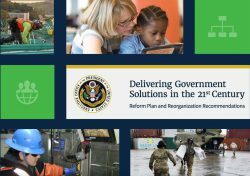 WIPP urged the department to implement a program that maximizes the number of businesses that can participate in the plans, so that women business owners can provide more choices for affordable health insurance. Obama’s legal standard for determining whether joint employers could be held liable for an intertwined business’s workplace issues is back due to a conflict of interest of a board member who did not recuse himself from the case. NLRB granted the parties in the original case the ability to appeal and could rehear the case later this year. Read the NLRB’s press release here. WIPP officials, members and activities drew media attention on issues ranging from tax reform to Small Business Saturday. Check out the 10 media hits featuring WIPP over the last month.